Girls Inc has partnered with the USFWS NWRS to create a program that empowers girls in science! 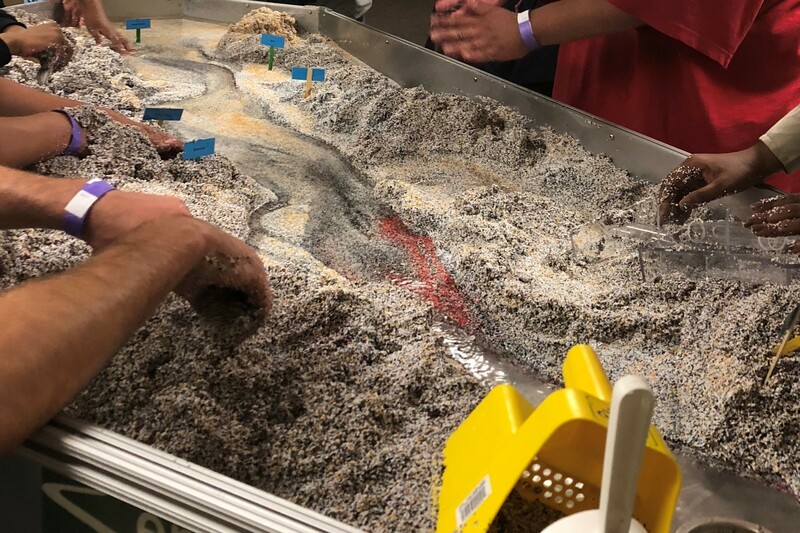 This program will teach young girls the importance of watersheds, stream formation and the effects of pollution in our water with an interactive watershed table demonstration. Questions: For Questions about this event, please contact Ingrid Chavez with Hispanic Access Foundation at 4155175809 or chavez.ingridm@gmail.com.